The Easter bunny has come a little early here at eltoria.com, but who couldn’t resist a little golden Lindt bunny or a good make up prize give away? Guilty… because I can’t. I have been using Yves Rocher products for a little while now and I have fallen head over heels for the brand. Now, I know a girl can have a lustrous relationship with a chocolate bar, but is it possible to have the same with a brand? Well it must be, because the way Yves Rocher products make me feel after a swoosh of mascara and a touch of eye shadow is exactly the same after eating a bar of chocolate (nice bit of ‘Easter themed’ explaining there Eltoria). So when my good friends at Yves Rocher sent me a few make up products to try I was beyond excited, I mean, I had been using their skin care range for a very long time but these products sealed the deal when it came to stealing my heart. 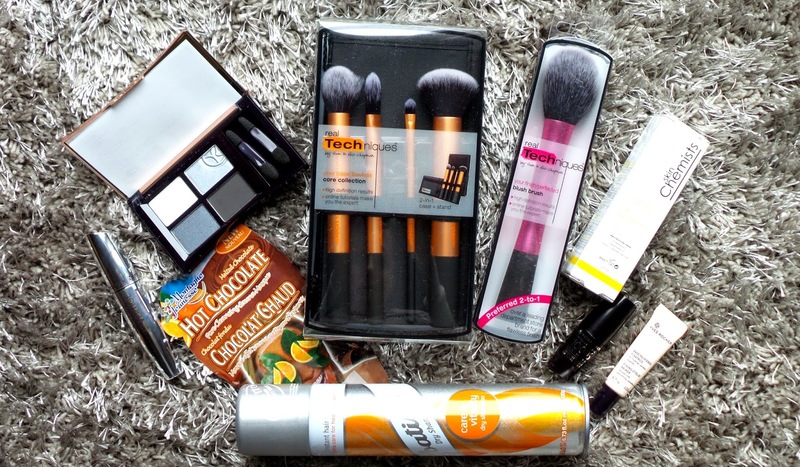 I have been doing this blog for a couple of years now and I am extremely picky when it comes to reviewing products (especially on the beauty and makeup front). I have been known to do a few MAC and other high end make up reviews, but comparing Yves Rocher’s products to them is no contest in quality because they are almost identical (especially with the eye shadow). And the great thing is you can now enter my prize give away and win you very own Yves Rocher make up products and much more: Real Techniques Core Collection Set & Blusher Brush, Skin Chemist Bee Venom Repair & Protect, Batiste Dry Shampoo, and Hot Chocolate by Montagne Jeunesse. 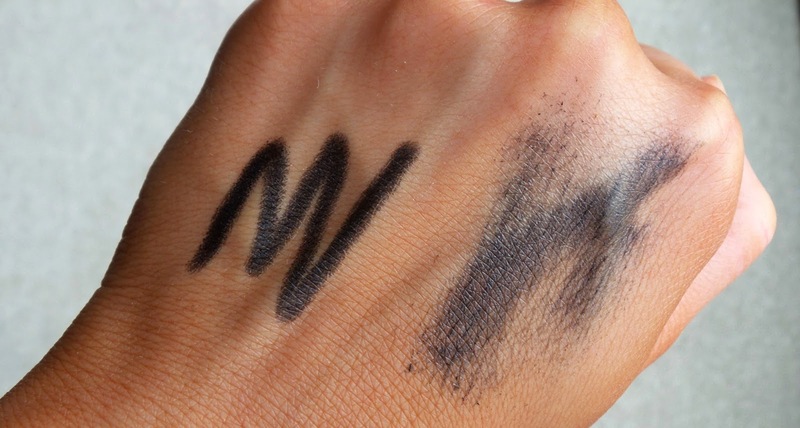 Now you all know how I am with eye shadows- the motto is ‘buying cheap eyeshadows are a waste of money’. I don’t know what it is, I think that I have had quite a bad experience with them in the past as all they seemed to do is fade or clump up on my eyes. 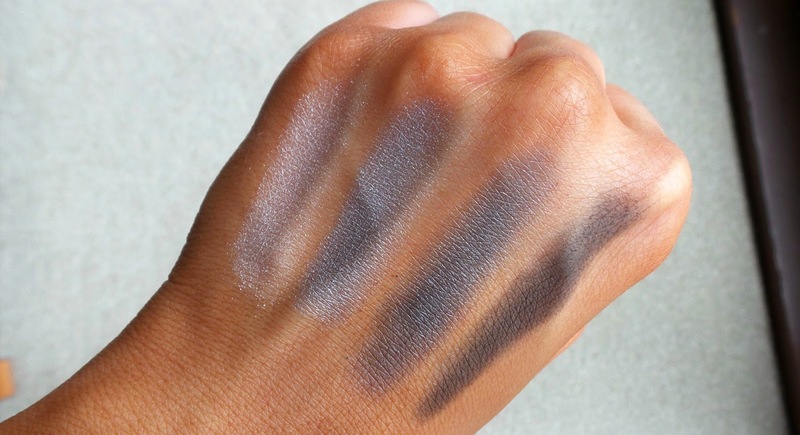 However the pigment of the quad eye shadow palette in Sumptuous Colour is simply stunning- it almost reminded me of the texture of Urban Decay’s Naked Palette 2. 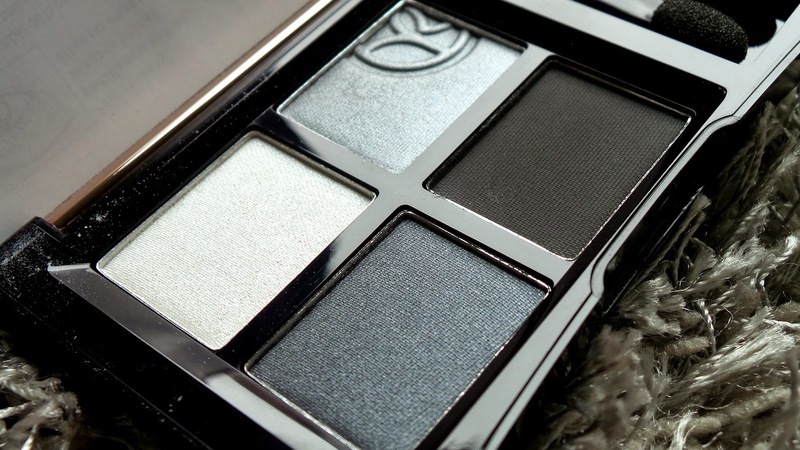 This palette is just perfect for creating a smokey eye and I also love that this palette also offers you guidance on how to do so via a step by step guide. For a long lasting effect, I also like to pop on the Fixing Eyelid Primer before applying the eye shadow powder (perfect for a night out). With a luxury product encased in rose gold, this little beauty is a steal at £12.50 (Fixing Eyelip Primer for £7.50). The Volme Veritage Mascara has now become my favourite mascara to use on a daily basis. The unique combination of the Reservoir brush releases a perfect amount of liquid which helps to open up your eyes and maximise the length of your lashes. The formula is also enriched with fixing botanical extract which leaves your lashes looking healthy and more defined. The Intense Kajal is also an ‘eye opener’ (get it?). Also available in 5 other colours, you can use this multi purpose product under the eyes like an eye liner or as an eye shadow (click here to see my overall Yves Rocher look).You can pick up the Volume Veritage Mascara for £11.50 and the Intense Kajal for £9.95. Please do also read the Terms and Conditions which can be found on the Rafflecopter.